Google has added a feature to its search engine that warns users whose accounts it believes are targets of "state-sponsored attacks," but the internet giant did not single out a specific government. Google said Wednesday that it has added a feature to warn users whose accounts it believes are targets of "state-sponsored attacks," but the internet giant did not cite a specific government. Google Inc. closed its search engine operations in China in 2010 after saying it no longer wanted to co-operate with Beijing's internet censorship following hacking attacks traced to China. A message that says "Warning: We believe state-sponsored attackers may be trying to compromise your account or computer" will appear onscreen if users are targeted, Eric Grosse, Google's vice-president for security engineering, wrote on a company blog. Google cannot say how it knows activity is state-sponsored without giving information that would help attackers, Grosse wrote. But detailed analysis and victim reports "strongly suggest the involvement of states or groups that are state-sponsored," he wrote. A report in November by U.S. intelligence agencies said Chinese and Russian intelligence services and companies with state ties systematically break into U.S. computer systems to steal commercial information. Western security experts say China's military is a leader in cyberwarfare research. 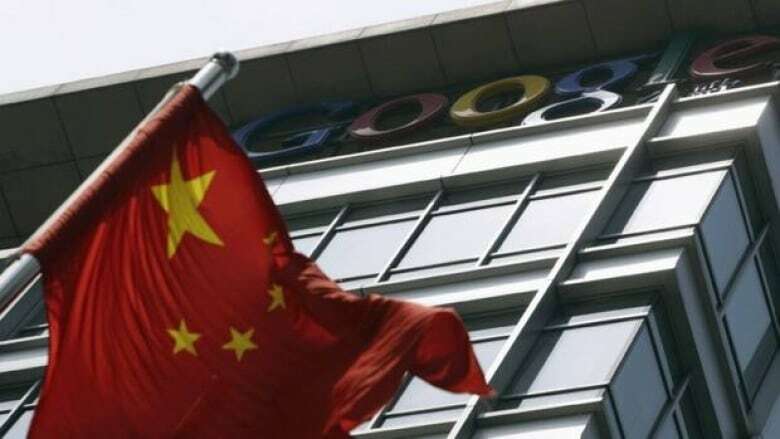 Beijing has rejected suggestions by Western security experts that its military or government agencies were involved in the Google hacking. But it has not responded publicly to appeals by U.S. Secretary of State Hillary Rodham Clinton and other officials to help investigate hacking attacks. Google's latest move comes after the company added a feature to its Chinese-language search engine in Hong Kong last week that warns users in China who enter search keywords that might produce blocked results. It highlights which terms might trigger filters, challenging official Chinese efforts to conceal censorship. Google's 2010 announcement that it was closing its search engine in China said email accounts of human rights activists critical of China had been hacked. The company said some of its intellectual property also was stolen in a separate attack that targeted at least 20 other large companies. Last year, Google said computer hackers in China broke into the personal Gmail accounts of several hundred people, including senior U.S. government officials, military personnel and political activists. That intrusion was based on less sophisticated trickery used to obtain passwords and other information.